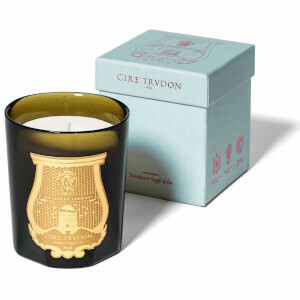 Abd El Kader, the renowned 19th century scholar widely regarded as a ‘Saint among Princes’, is celebrated in the stunning fragranced candle that evokes the exoticism of Algeria with the fresh coastal tang of the Mediterranean. 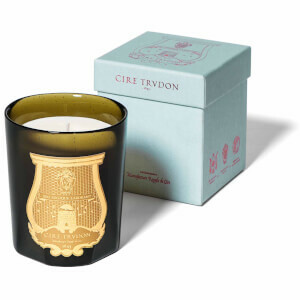 Spearmint, ginger and cloves are blended with jasmine and vanilla for a noble and intoxicating blend. 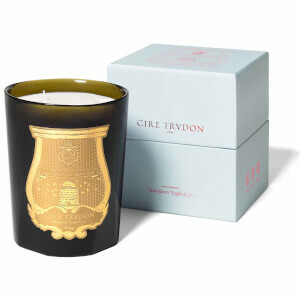 Presented in a jewel-green vessel, hand-blown in Tuscany and adorned with the iconic gold bas relief seal, the hand-crafted candle is presented in a luxury box.